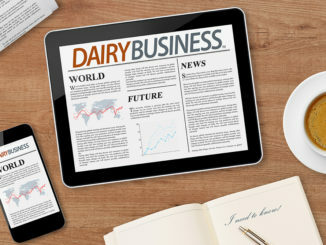 Dairy marketers have a tall order in staying relevant to the youngest generation, which demands products be minimally processed, ethically produced, provide strength for body and mind and of course – be Instagram-worthy. Over the past year, Dairy Management, Inc. (DMI) conducted both quantitative and qualitative research on Gen Z, which it defines as people born after 1997, with the oldest members now in college. Last year, we decided that we needed to go to school on Gen Z to figure out what makes them tick and how we can stay relevant to them, said Judy Whisler, DMI vice president, knowledge and insights. 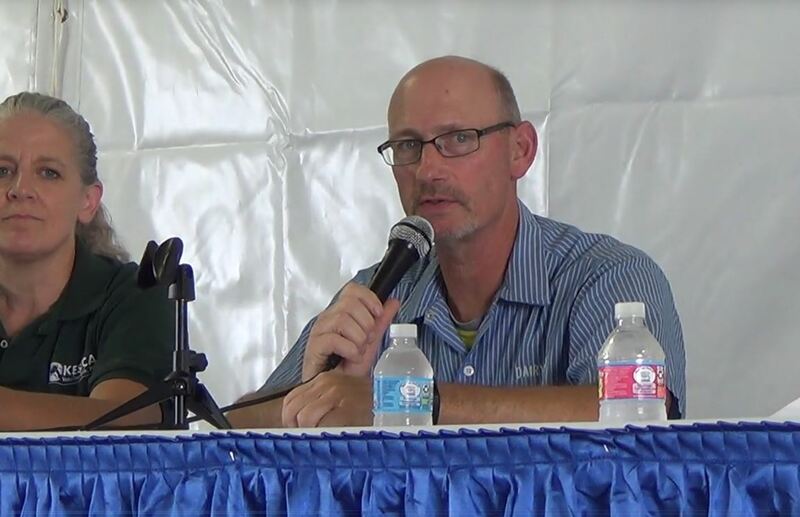 “We talked to the kids, their parents, teens and their friends, and they really gave us great insight into what their core values are and how we can make a difference for them,” Whisler said. 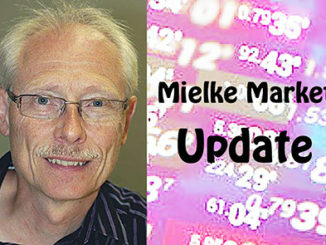 Another major point is they came of age during the Great Recession of 2008, and maybe watched their parents struggle with the economy and job market, Whisler said. That had an impact on their mind-set as well. “And of course, everyone talks about how digitally native Gen Z is. The flip side of that is they understand the risks around social media, and they’re much more private than Millennials,” Whisler continued. All of these elements mean that Gen Z is much more serious and goal-oriented than Millennials. “When we interviewed these kids, it was almost impossible to overstate how many demands and pressure they were under. We did interviews during the summer months, and there were still all kinds of obstacles for doing and getting done -whether it was for sports practice or getting ready for SATs,” Whisler said. “The way this translates as a difference for dairy is that Gen Z kind of shifted what they think of ‘healthy’ to mean. Instead of saying ‘healthy’ means exercise or eating right, it also needs to mean feeling strong and positive about the future,” Whisler said. 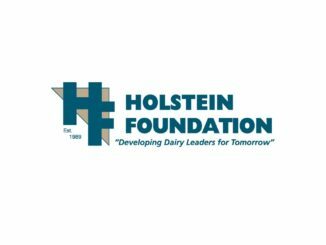 “The end result is that dairy needs to deliver more than just a functional need – energy or diet – and get to a higher level of giving them the confidence and strength to succeed,” she said. DMI also conducted secondary research to quantify the alt-milk dairy trends among Gen Z, and learned that Gen Z isn’t specifically focused on dietary concerns – about 10 percent are faithful vegetarians and about 25 percent are saying they’ll often eat vegetarian, but still eat meat – which is not that different than Millennials. Gen Z is interested in protein, paying attention to labels and monitoring the amount of sugar in foods and beverages, Whisler said. Gen Z is also pretty savvy about nutrition, and knows how to articulate a healthy diet. They’re interested in fresher, less processed foods and want to know which ingredients to add or avoid. From an industry perspective, there’s still a lot of heart for dairy, particularly because it has such a strong protein story, Whisler said. These kids were striving for healthy calories rather than empty calories – getting to the right blend of protein and calories from your food and beverage is really important to them, she continued. Growing Up With Starbucks There’s a lot of interest in this younger generation in the specialty coffee segment – it’s the creamy aspect that’s really desirable for these kids – it’s almost replacing milkshakes in a lot of ways, Whisler said. For these kids who are overachievers, they want something to help them unplug – they need an oasis, Wagner continued. 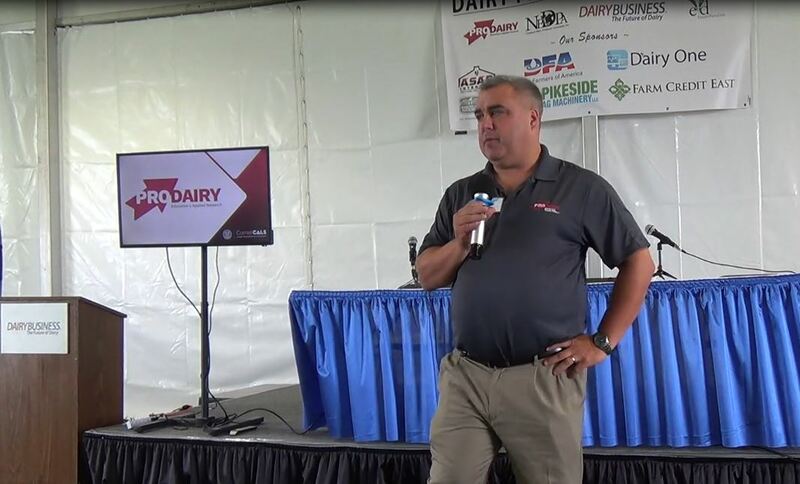 The biggest challenge for the dairy industry in capturing Gen Z attention is to stay emotionally relevant, because they’ve got so many needs – not just functional, but emotional as well, Whisler said. When we talked to these kids, we found there was an arena around giving confidence and strength – that was dominated by things like smoothies, some of the other dairy drinks and even chocolate milk, she said. Products that meet both functional and emotional needs include smoothies. There’s also another huge area of products that deliver emotional comfort – going beyond great taste to offering something that relaxes you after a challenging day – something that reminds you of being home like grilled cheese. For rewards, there’s no question that the picture-worthy coffee drinks and milkshakes are in high demand. In the study, parents and kids both shared their ideal beverage and on the kids’ side, it was about the design and packaging and product – that extra push to keep them happy in mind, body and spirit, Whisler said. Diverse Products Backed By Tech In order to capture the culturally diverse and globally aware Gen Z market, the cheese and dairy industry will need to offer products that reflect this demographic, said Kathryn Pereira, education coordinator for the International Dairy-Deli-Bakery Association (IDDBA). “Retailers and manufacturers should expand their offering to include ghee, kefir and Smetana in addition to butter, yogurt and sour cream,” Pereira said. “Featuring Mexican cheeses and cheese with unique global flavors and origins will also capture Gen Z’s spend,” she continued. Because Gen Z has grown up with advanced technology, it’s also critical that brick-and-mortar stores need to integrate apps, ordering kiosks and electronic cheese board builders into their offerings, according to Pereira said. Because of Gen Z’s global outlook, they are also likely to readily cross borders and may not distinguish between plant-based dairy and traditional animal-based dairy – readily consuming both throughout any given week, she said. “Given this flexible outlook, dairy companies and the retail dairy case should embrace a wide array of products so as to give Gen Z the assortment they crave,” Pereira continued. Looking Good On Social Media Gen Z wants to have a connection with food – where it comes from, who made it, how it was made, according to Miranda Abney, senior director of marketing for the Milk Processor Education Program (MilkPEP). “They want it to look good in their social media feeds, and they want to feel good about sharing it with their friends,” Abney said. “To Gen Z, food says something about identity. “The good news is, milk is on-trend with what these young consumers are looking for. It’s farm fresh, it’s local. It’s a real food,” she said. “Milk companies have the opportunity to showcase milk in relevant ways – via influencers and Instagram-worthy content, to packaging redesign, point-of-sale materials and advertising,” Abney said. 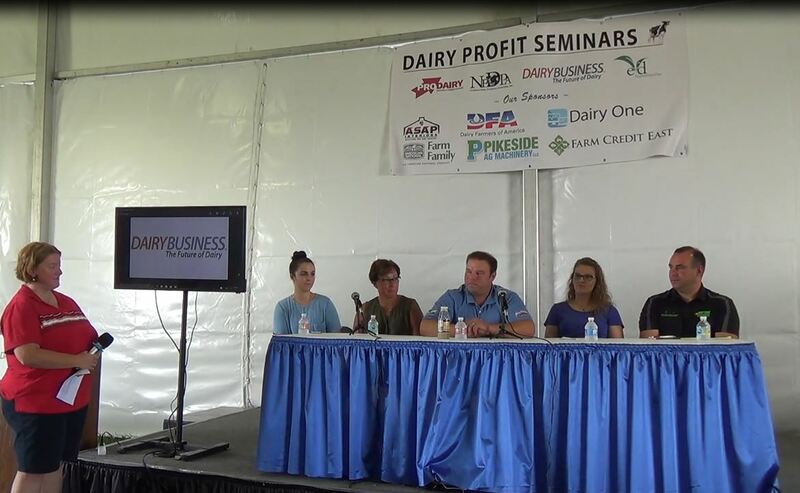 “These opportunities in the strategic positioning of milk are critical for competing with milk alternatives that have taken away shelf space in the dairy aisle, and keeping milk top-of-mind for consumers and back where it belongs: at the center of this food movement,” she continued. Do Farm Tours Have Value?